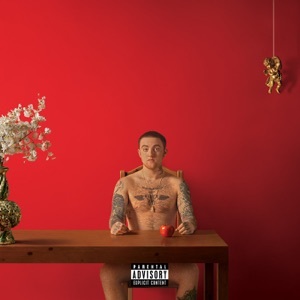 Swimming by Mac Miller Album - Musicazon! 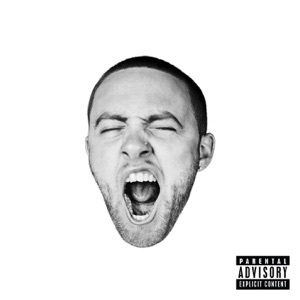 Swimming is the fifth studio album by American rapper Mac Miller and the last album during his lifetime. 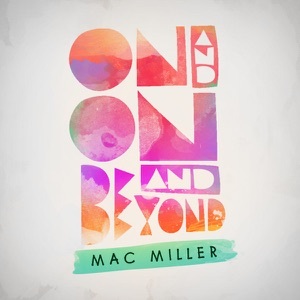 It was released on August 3, 2018, by REMember Music and Warner Bros. Records. 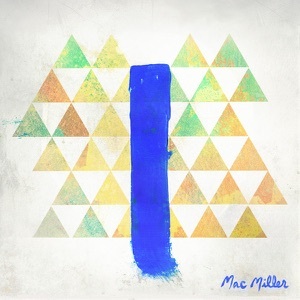 Production on the album was handled by Miller himself under the pseudonym Larry Fisherman, as well as Dev Hynes, J. Cole, Dâm-Funk, DJ Dahi, Tae Beast, Flying Lotus and Cardo, among others. 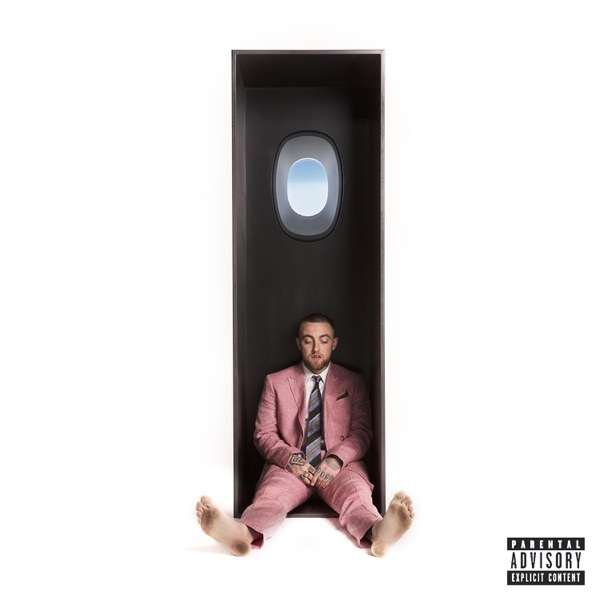 The album has no credited features but contains vocal contributions from Dâm-Funk, Dev Hynes, Snoop Dogg, Syd, Thundercat and J.I.D. Swimming album reviews are being updated..